Belbot Services is our contractor of the month! They offer full service residential and commercial grounds management including weekly/bi-weekly lawn maintenance, mulch installation, seasonal cleanups, gutter cleaning, flower bed maintenance, tree/shrub trimming, hardscapes, snow/ice removal and so much more! 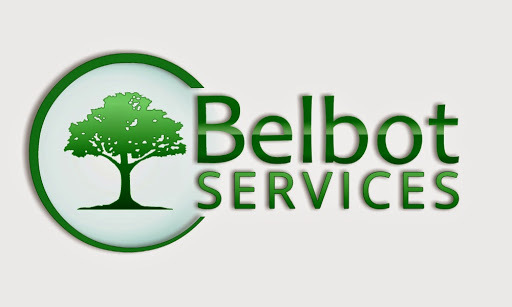 Belbot Services was established in 2009 and has 15 employees. They service Oakland and Macomb counties. They can be contacted by calling 248-506-2098 or visit them online at belbotservices.com. Belbot Services loves the Stihl & Toro brands of equipment purchased from Hellebuyck’s. Thank you Belbot Services for powering your company with products from Hellebuyck’s! We appreciate you!